A gypsy soul is a person always in need of change and adventure. They seek the next best thing in any situation. They are passionate and inspired by the different. They thrive on ideas and experiences, and they wander the world in search of such things. They say that travel is the only thing in the world that you can buy that makes your richer and I have always found that to be true. 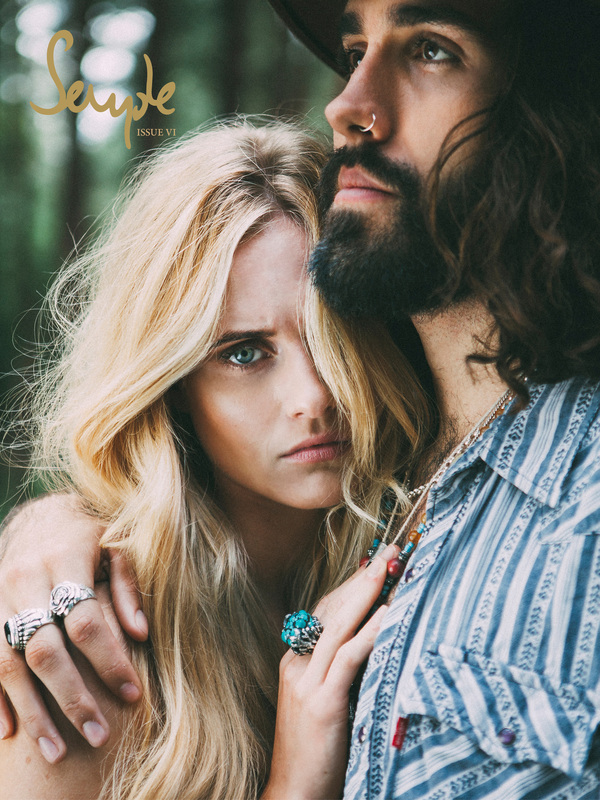 Issue VI of Semple Magazine gets a serious case of wanderlust as we look to the world and all of its endless possibilities.